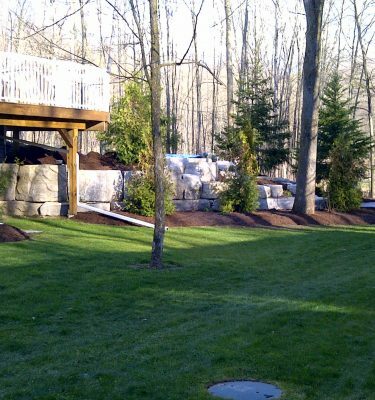 WE offer the finest blended Garden and Triple Mix Soils in the area and install what we sell! Our soil is available in 3 primary types and is sold by the CUBIC YARD. HST is extra. 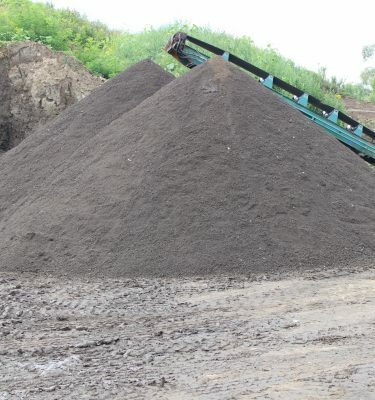 We offer standard Screened Top Soil, 50-50 Garden mix comprised of Screened Top Soil and Compost and our popular Triple Mix which is a mix of Screened Top Soil, Compost, and Sand. 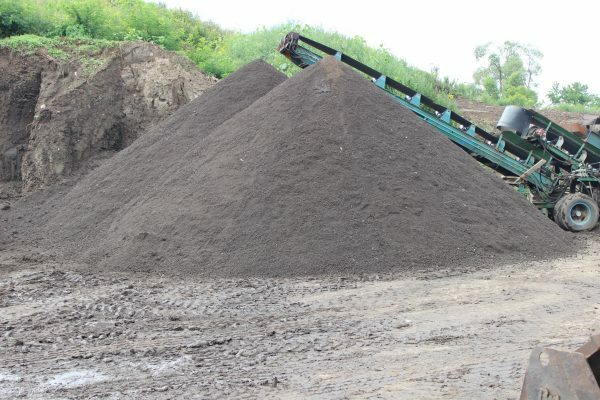 Triple Mix: Takes the GOOD of 50/50 mix, but adds a higher amount of Composted manure, and adds sand or peat to generate a smooth, crumbly soil. 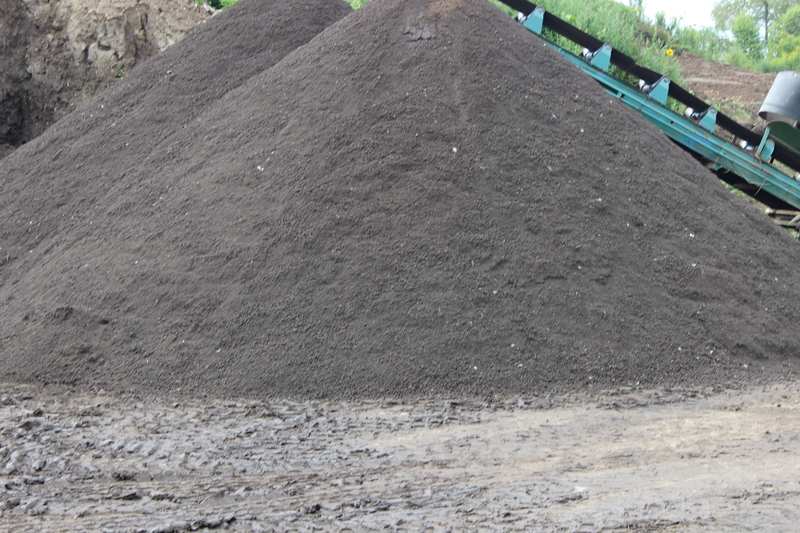 Please understand that soil delivery on Some Rainy Days MAY cause your soil to clump or form small balls. 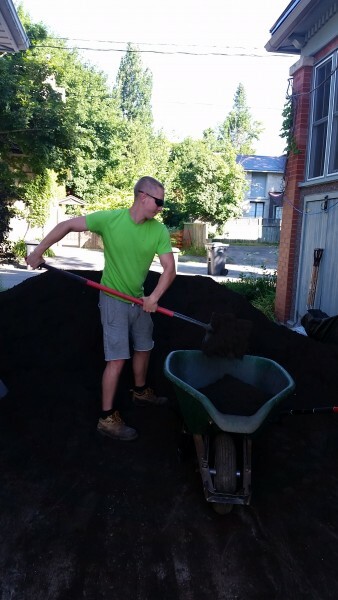 The composition of the soil doesn't change… but it SURE GETS HEAVY! Please order accordingly! 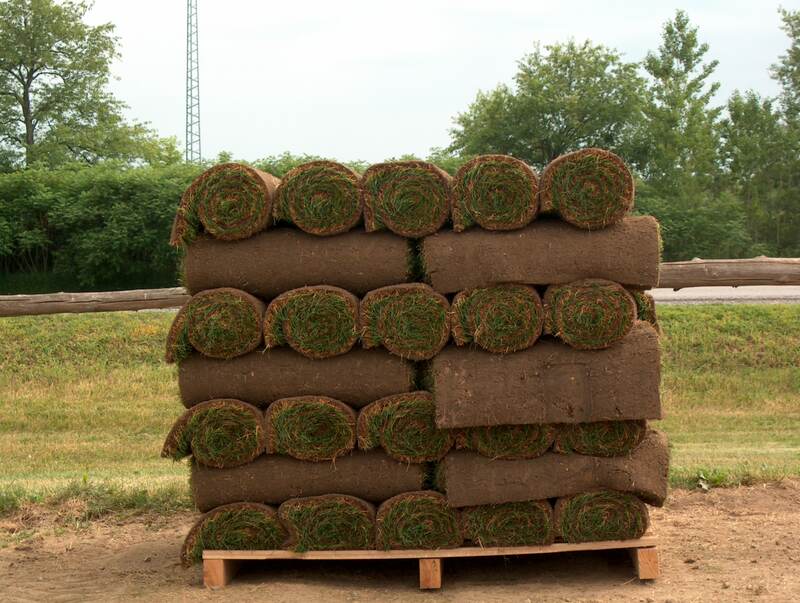 Sod is 10 square feet per roll. We'll collect it from the Sod Farm, and Deliver it to your property. FLAT FEE Delivery to be confirmed at time of Order. Looking for help spreading your Soil? WE DO THAT!!! Please request a quote for services and we'll get back to you with an estimate that is fair and an idea when we can be there to do it, within 24 hours. Looking for a new vegetable or flower garden? We do that too! We completely understand when lawns get out of control! ? When lawns get sparse, weed infested, or suffer from insect infestations, sometimes there's no other way to get back your lush green lawn other than to roto-till, and re-sod or seed part or all of it. Don't stress about it. We do that!! Just complete our easy to use Request a Quote for Services and provide as much detail as you can and we'll send a quote and take all the stress away. Book Installation services NOW! We do the grunt work... you do the planting! 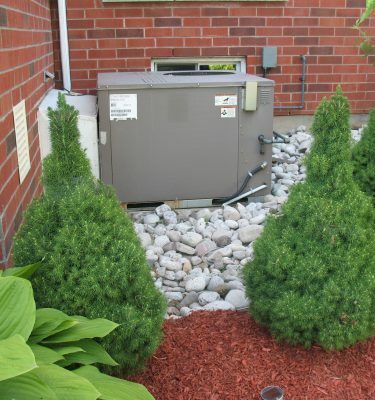 Use our Landscape Material Calculator to determine how much soil you need. Delivery is Extra and is based on volume ordered and delivery location for WEEKDAY deliveries. We’re happy to unload on your driveway if you leave your payment for us or prepay with EFT or PayPal. Just let us know in the comment section at checkout. If you’d like a Saturday Delivery, a Surcharge of $25.00 may be added to your order. We will be adding additional delivery areas later in 2018.